When you’re involved in accident that was not your fault, many things may seem unfair. You did nothing wrong – and yet you’re left to deal with the physical, financial, and emotional hardships. You need someone on your side to help put your life back together. The dedicated attorneys at Wheeler, DiUlio, & Barnabei are here for you. 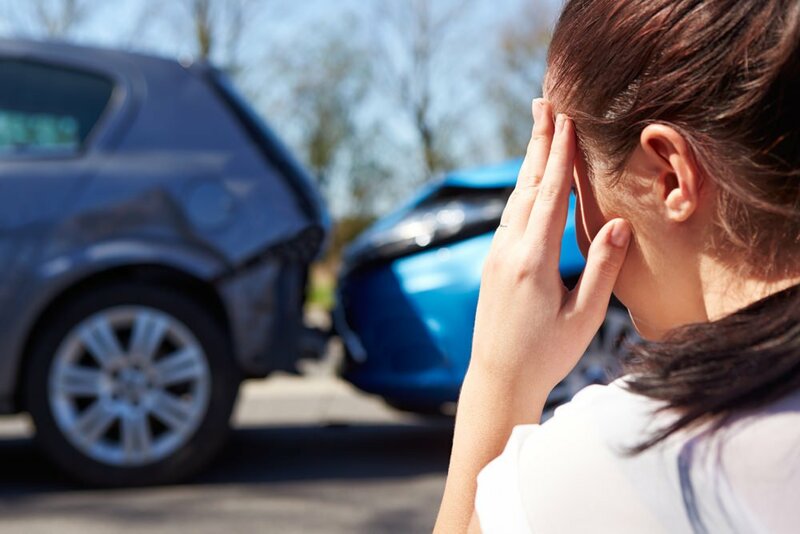 When you are injured, whether in a car accident, truck accident, motorcycle accident, construction accident, or suffer any other kind of personal injury, everything can change. Wheeler, DiUlio, & Barnabei has the experience needed to represent you fully and fairly, and we are committed to making the law work for you. If you have suffered a personal injury due to an accident and would like your case reviewed, contact us immediately to schedule an appointment.